Just sit right back and you’ll hear a tale… of a castaway crew on a tropic isle! 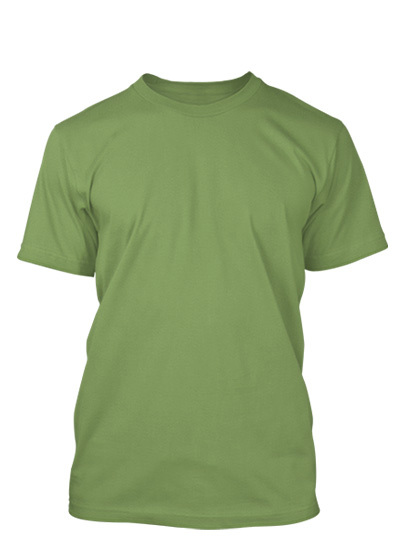 Get this super cool, VBS crew t-shirt for your volunteer helpers and staff. It’s ship’s plank design shows the kids that they’re all in this together with their crew leaders. 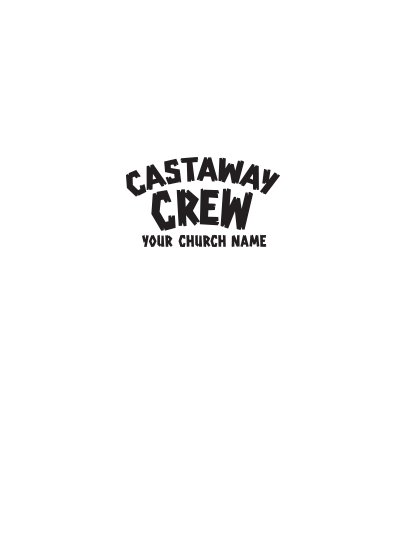 This one-color design makes it easy to choose a variety of colors for crew to match kids or to man the various stations. Gear up for an amazing VBS!